Willie B. Sims, Jr. has been in public accounting since 1976. He graduated from Jackson State University in 1976 with a degree in Accounting. He specializes in business and personal planning. Willie leverages tax strategies to promote business and personal tax planning to help his clients achieve their goals. Dorothy Parker has been with the firm since 1995. 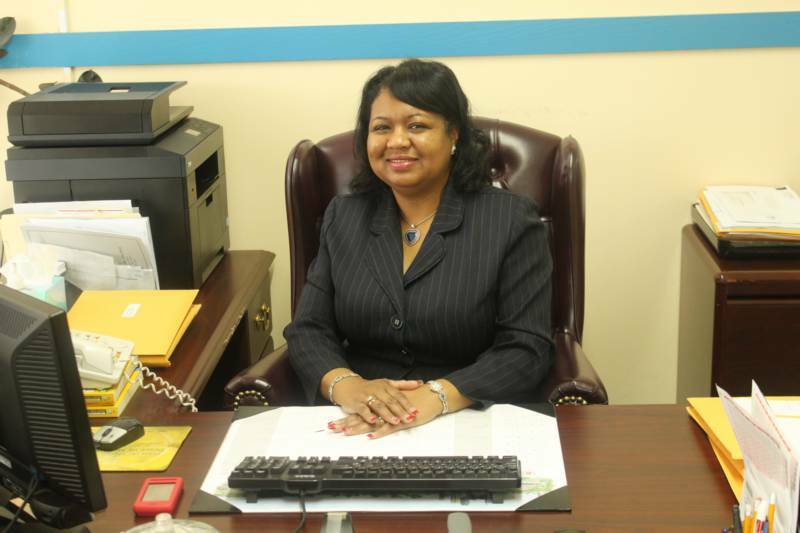 Before working for Willie B. Sims, Jr., CPA, she attended Jackson State University and worked with the firm Dewitt Sullivan, CPA for seven years. She has twenty plus years of experience. Dorothy's specialty is helping small businesses with a wide range of consulting, planning, accounting, tax repairing and QuickBooks issues. Alexus Youngblood, a native of Forest, MS, joined the firm in the early part of 2017. She graduated from The University of Southern Mississippi in May 2016. 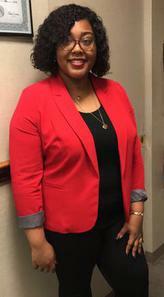 Alexus’ specialty includes providing administrative support in the areas of payroll processing, tax preparation, and accounting activities. She is a member of Delta Sigma Theta Sorority, Incorporated, and is actively involved within the community. Her strength is in providing excellent customer service that meets the needs of our clients. Our firm has a continuous commitment to maintaining a professional staff whose experiences, licenses, certifications, and educational credentials meet the qualifications to provide quality services to our clients. Our professional accountants and support personnel are focused on ensuring that each client receives personalized attention and is satisfied with services rendered.